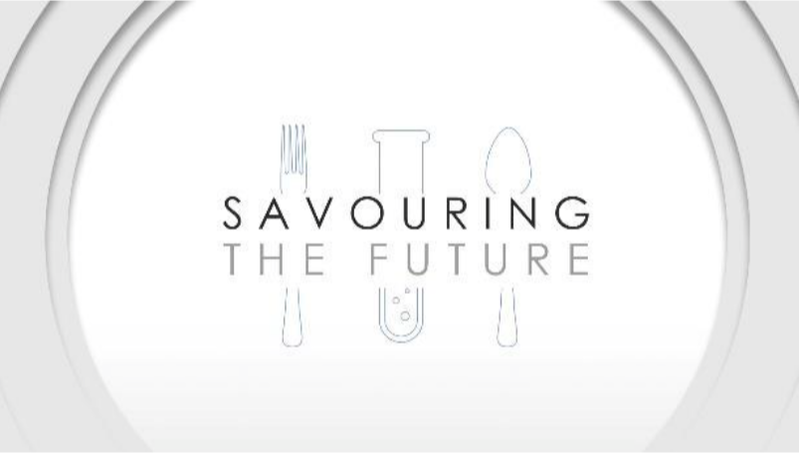 Here's a TV series I can get behind (after watching Chef's Table on Netflix): Channel NewsAsia has recently launched an 8-part documentary called "Savouring the Future" to talk about the future of Singapore food SMEs, hosted by chef-owner of Artichoke Bjorn Shen. 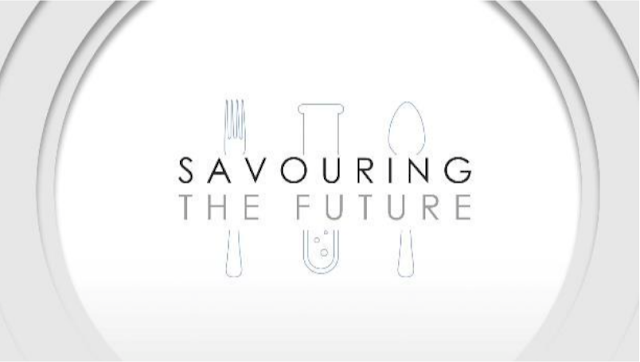 The first episode is about vending machines, and in future episodes the documentary will touch upon innovative and niche food products, going global as well as automation, which is a big thing for Singapore's manufacturing industry. I can't wait so watch the next 7 episodes online, or if I happen to catch it every week on Saturdays 8.30pm on Channel NewsAsia! Hope you guys will enjoy them as much as I do (it's good to feed your brain too)!